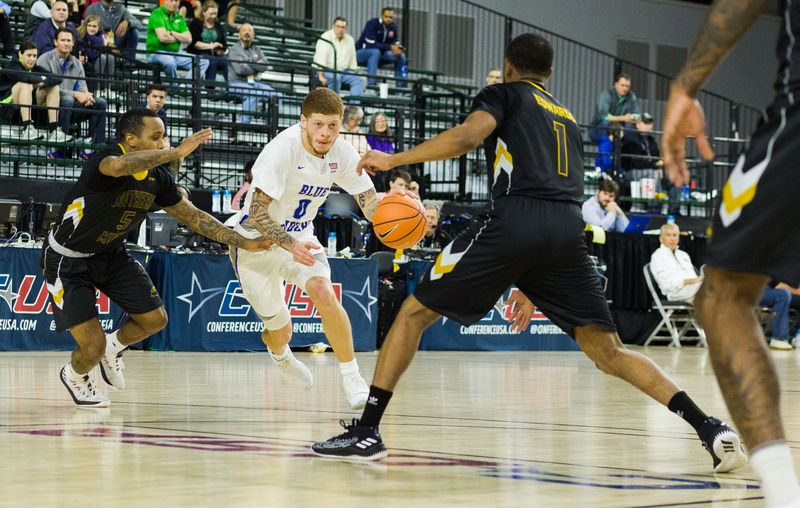 The Southern Mississippi Golden Eagles (16-17, 9-11) pulled off a monumental upset of the top-seeded Middle Tennessee Blue Raiders (24-7, 16-3) on Thursday night in the quarterfinals of the C-USA Tournament. The Golden Eagles got the scoring started early, as redshirt junior Eddie Davis III knocked down a three-pointer on their first possession. After forcing a couple of turnovers and benefiting from buckets by Dominic Magee and Tyree Griffin, Southern Miss jumped out to a 7-2 advantage in the games first couple of minutes. 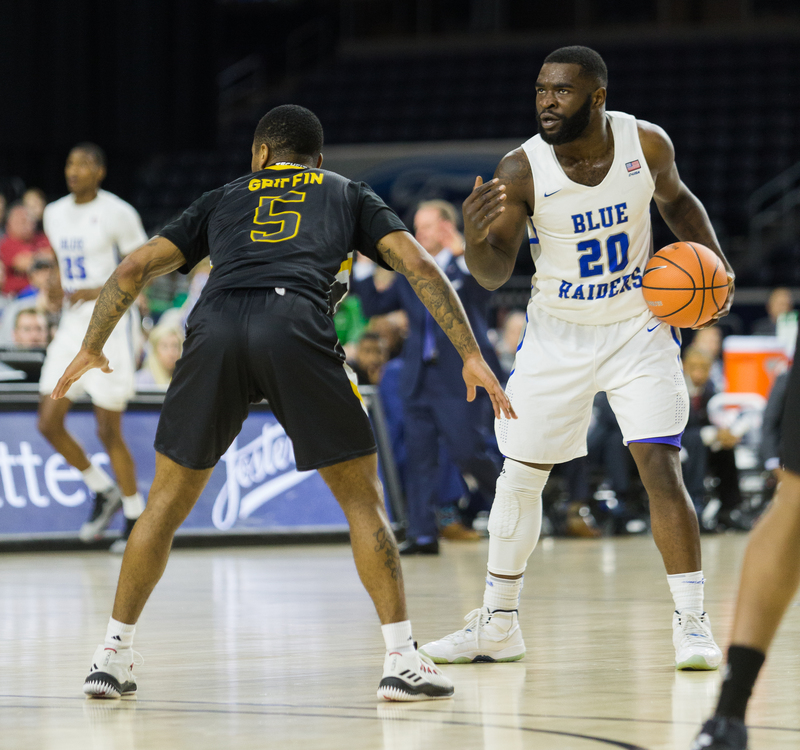 The Blue Raiders bounced back quickly and embarked on a 14-2 run that was sparked by All-Conference Second Team selection Giddy Potts, as he knocked down two three-pointers in that run to propel the Blue Raiders to a 19-11 lead. Despite the feeling of growing momentum on the side of MTSU, the Eagles battled back. 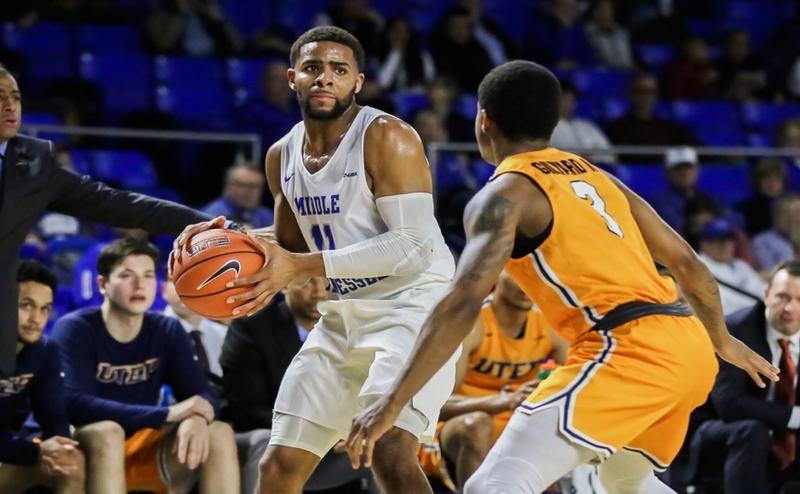 After scoring 29 points against FIU in their first round game, Cortez Edwards picked up right where he left off by scoring eight straight points for the Golden Eagles to cut into the Blue Raider advantage. After a Griffin corner three-pointer, Southern Miss was right back in contention. Middle’s lead was cut down to only three points as they went into the halftime break leading by a score of 30-27. 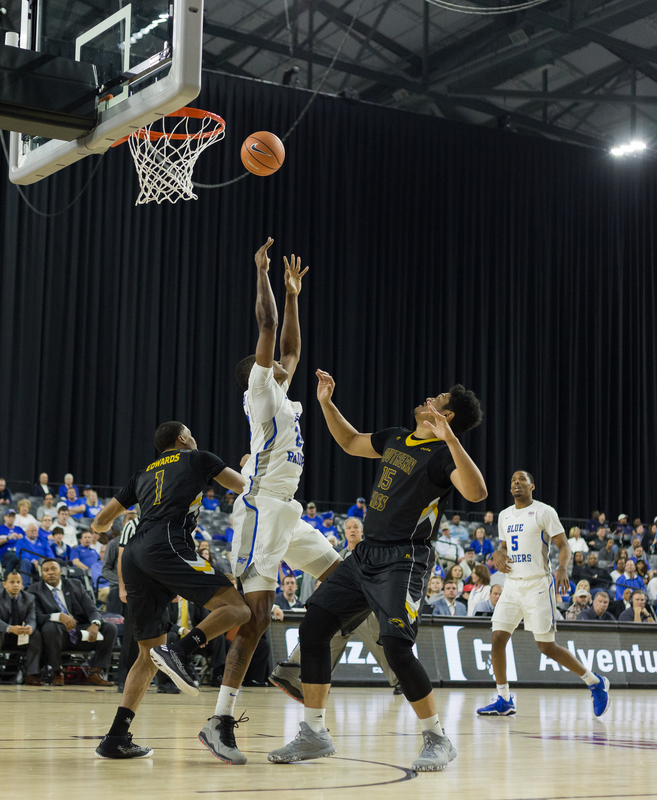 In the second half, the Blue Raiders simply could not shake off the persistent and scrappy Golden Eagles. Southern Miss regained the lead after Magee knocked down one of his two three-pointers of the game to give them a 34-33 advantage. From there, Southern Miss went on a scoring run and led by as many as seven with six minutes left when Edwards connected on one of his five three-pointers to go up by a score of 49-42. The regular season conference champs would not go down without a fight however. 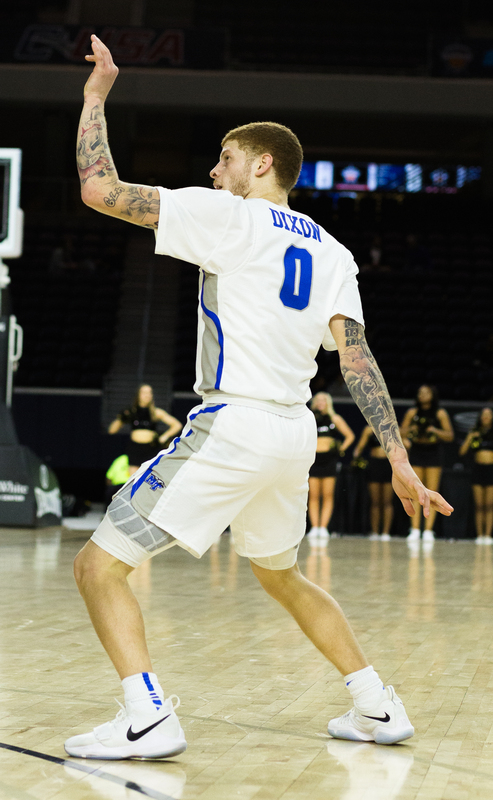 Nick King knocked down a three-pointer and a long two-point jumper to pull MTSU back within two points. 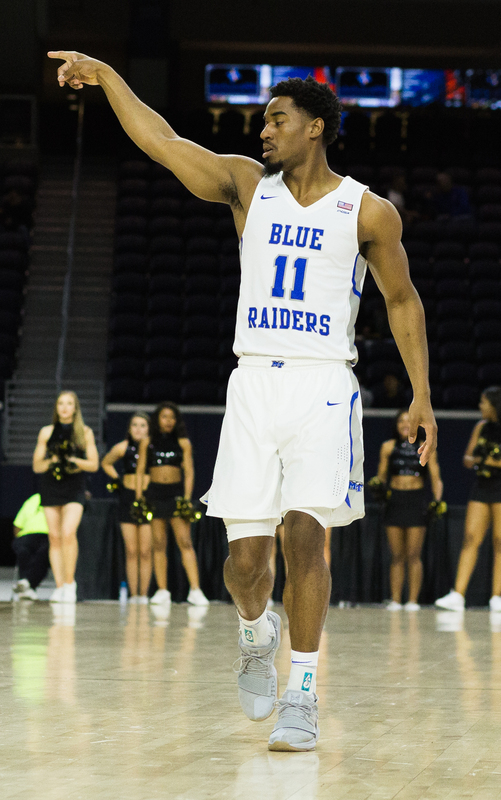 The Blue Raiders’ 9-0 run was capped off by a steal that led to a contested layup by David Simmons to give MTSU a 51-49 lead with only 3:41 left to play. The final minute of regulation was a roller coaster of emotion for both teams. Southern Miss took the lead late by a score of 59-56 with only 49 seconds left on the clock when Kevin Holland knocked down a three-pointer from the top of the key. On the ensuing possession, King scored off of an offensive rebound to cut the lead to only one point. Following the bucket, Brandon Walters fouled Davis III to send him to the charity stripe with 28 seconds ago. He calmly sank both free throws to give Southern Miss a 61-58 advantage. Despite being down three points with under 20 seconds left, Potts rose up from the right wing and knocked down a three-point jumper to tie the game at 61 points each. On the final play of regulation, Griffin air-balled a fadeaway jumper as time expired, sending the game to overtime. In the overtime period, the Golden Eagles turned their play up a notch. Southern Miss led by a score of 69-64 with only two-and-a-half minutes left when Magee connected on his second three-pointer of the game. The Blue Raiders managed to crawl back into contention after a Simmons steal led to a Tyrik Dixon layup. 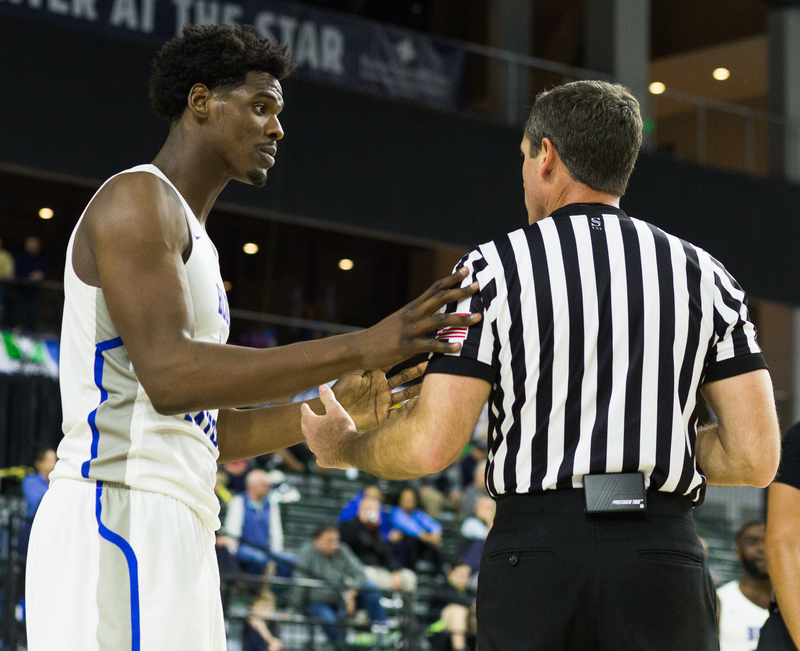 Following a King put-back and a Magee traveling violation, MTSU had a chance to either tie or take the lead with a little over a minute left. On that possession, King had his layup blocked by Holland. The Blue Raiders would have another chance at tying the game with 30 seconds left and possession of the ball. 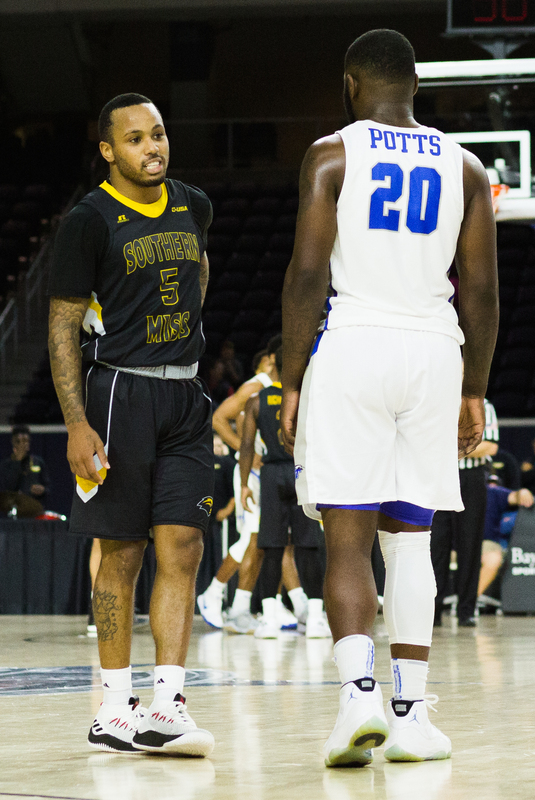 On that ensuing play, Potts missed a jumper with six seconds remaining, which was followed by Southern Miss’ D’Angelo Richardson getting fouled and being sent to the line with four seconds remaining. 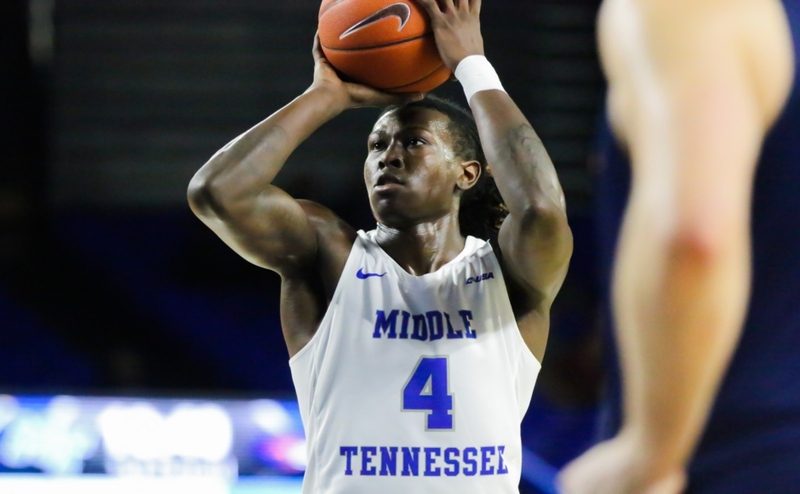 After missing the first free throw and connecting on the second, MTSU had one final shot to send the game into another overtime. Dixon heaved a prayer from just passed half-court that fell short as time expired to give Southern Miss a thrilling 71-68 victory. 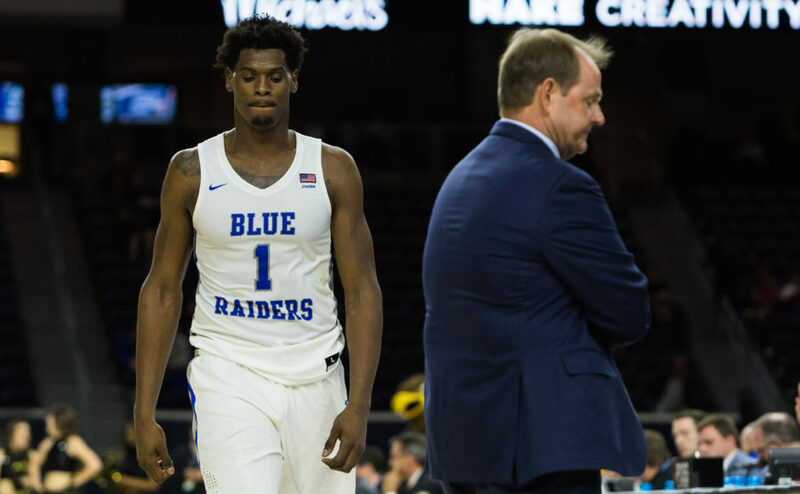 The Blue Raiders were riding an emotional high off of beating Western Kentucky on national television to clinch the regular season title on Mar. 1. In exactly one week, the feeling for this team is dramatically different after losing the home finale to Marshall and losing a heartbreaker in the conference quarterfinal to a Southern Miss team they beat twice in the regular season. The loss on Thursday was easily the most stunning and even Head Coach Kermit Davis admitted that he didn’t recognize the team he had on the floor during the early part of the game. 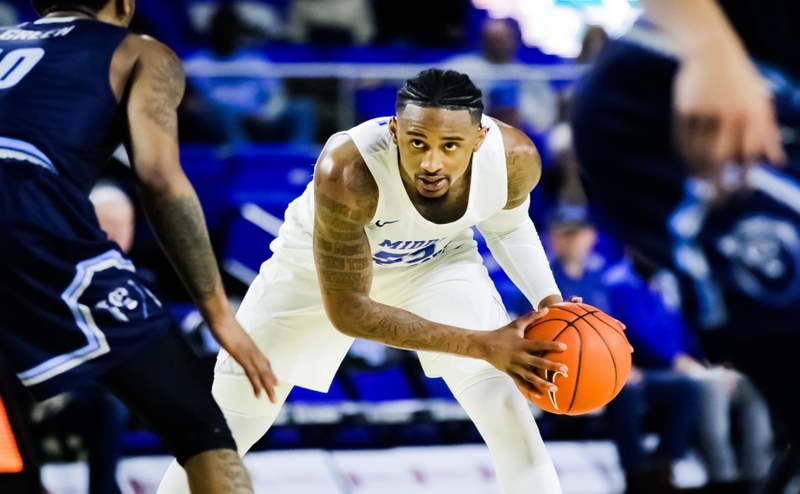 With the loss, MTSU will no longer have a chance to clinch an automatic bid for the NCAA Tournament next week. 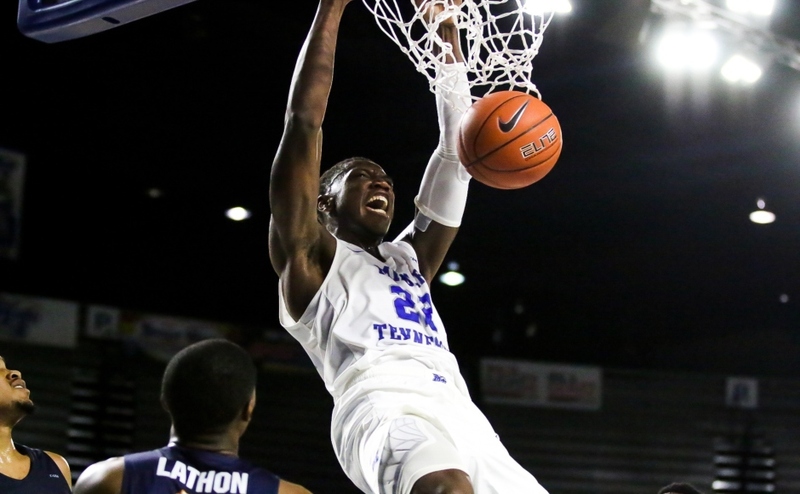 The Blue Raiders lead the nation in true road victories, which could bode well for them on Sunday, but the two losses they suffered this last week damage their chances for an at-large bid. 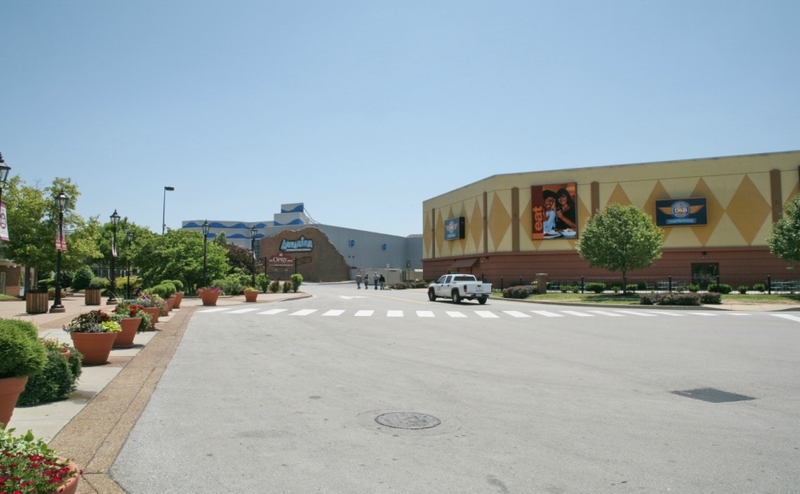 The Blue Raiders will wait on Selection Sunday to learn their fate in terms of the NCAA Tournament. Since they won the regular season conference title, they have an automatic bid to the NIT if they do not qualify for the NCAA Tournament. 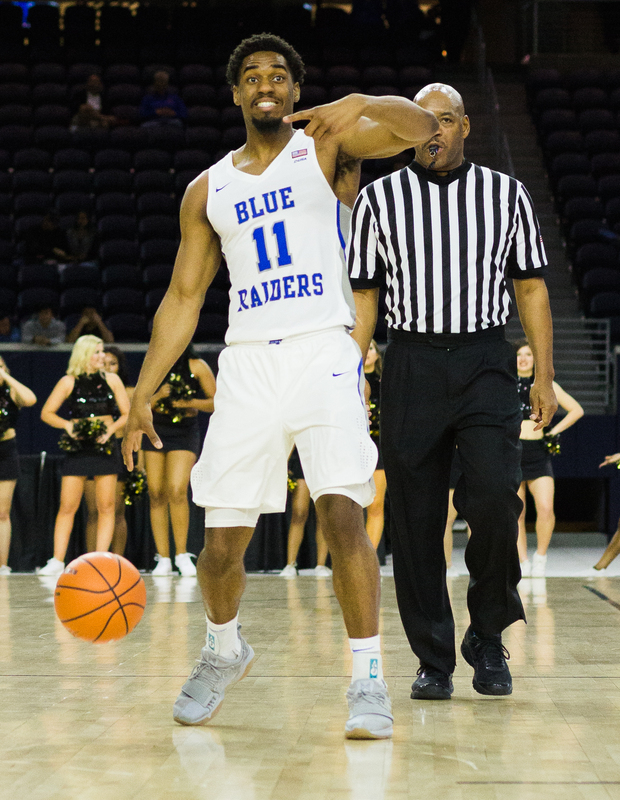 The Middle Tennessee State Blue Raiders came in to the Conference USA tournament as the number one seed. They ended the season on a bad note losing to the Marshall Thundering Herd I the last regular season game. 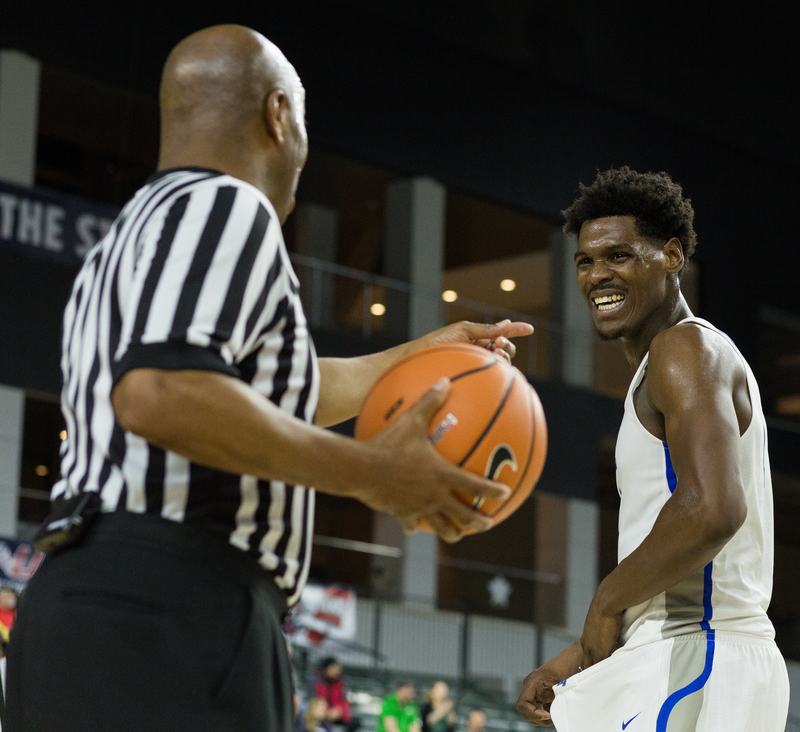 The Blue Raiders came into the tournament on a bad note but looked to rebound and capture a third straight Conference tournament championship. MTSU did not play up to their full potential. The Raiders got a first round bye and drew Southern Miss in the second round. Southern Miss came out like gang busters in this game. The players who were supposed to be your go to guys in the first half did not play like it. MTSU continued to turn the ball over and not play defense that was not characteristic of how they’ve been playing all year. Even with MT playing as bad as they did in the first half they were still in the game. In the second half, MT played better but the Golden Eagles would not let up. MTSU did not look like themselves and they lost in overtime to Southern Miss. And with them losing they may have lost their chance at getting a bid to the NCAA tournament. Now, they have to wait and see if they can get an at large bid and with these last two loses I don’t think that will happen.